Over on my youtube channel I have almost reached 700 subscribers. To celebrate I thought it would be fun to finally do a Q and A. I wanted to give you my lovely readers the chance to participate. Since most of the readers of this blog are into movies and animation ask me about those topics. Ask me about Disney or the Disney parks or what I loved growing up. Ask me about television or what I think of a particular property or brand such as Marvel or Batman. You can ask me about other topics like books, music, swimming, life, blogging, work. Whatever you want! You can put your put your question in the comments of this post or the video or you can email me at smilingldsgirl@yahoo.com. I look forward to answering your questions and chatting with you! Hello! I discovered your blog a few weeks ago and I have to say I really enjoyed reading your reviews, as it’s clear that you put a lot of hard work and effort into them. I may not agree with everything that you say, but I still enjoy reading your reviews. And I will definitely check your YouTube channel out. The question I would like to ask you is, do you think that Disney will ever make another hand drawn animated film again? Oooh, so the Disney Canon series is going video now? Awesome! Ok, questions, hmm…What’s your favorite Disney park attraction? What’s an actor/actress that you’d want to appear in a live-action Disney film? What animated TV shows did you grow up watching? Who was the first person you met (either in real or online) that you could discuss animation with at this nerdy level? 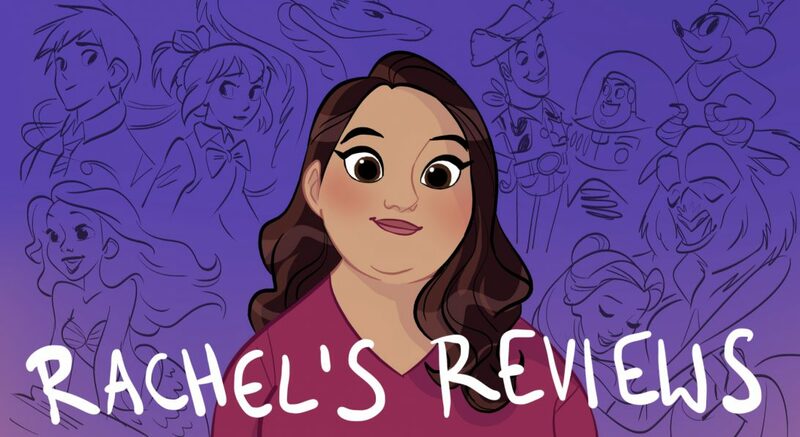 Wow, so you’re reviewing all the Disney Canon films in the video way, eh? That’s awesome! So starting say this Wednesday, or the one after, you’ll review Pinocchio, then Fantasia, and so on and so forth, eh? Anyway, I’m curious, when Zootopia comes out in March, will you review that one right away, or will you wait until the end of this video project to do so? I’m just curious! Yes my Pinocchio review is on Wednesday and I’ve already finished it. You are going to love it! Zootopia I’ve given a lot of thought too and it will be about 9 months after the release that it will come up on the Disney Canon reviews so I don’t think anyone will mind my reviewing it twice. There are a couple other films I will be reviewing twice (Fox and the Hound, Big Hero 6, etc). I’m really excited. Don’t forget to leave your questions for me for the q and a. I’m sure you have them and I’d love to answer. For sure! So you will review Zootopia in March then! Anyway, I was just checking! So, you will review Zootopia once in March and again towards the end of this video series, eh? Well, I just thought I’d check. Alright, hereMs at least one question at least one question: Did you ever have a specific favorite Disney film?